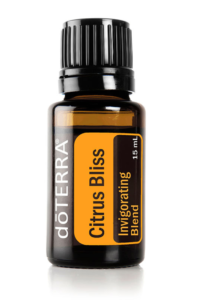 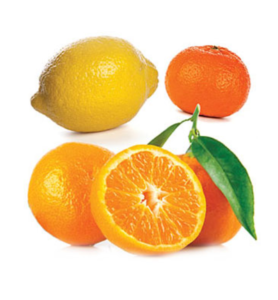 Merging the major benefits of citrus essential oils, Citrus Bliss Invigorating Blend holds energizing and refreshing properties that can uplift mood and reduce stress. A proprietary blend of carefully selected essential oils combined to enhance focus and support healthy thought processes. 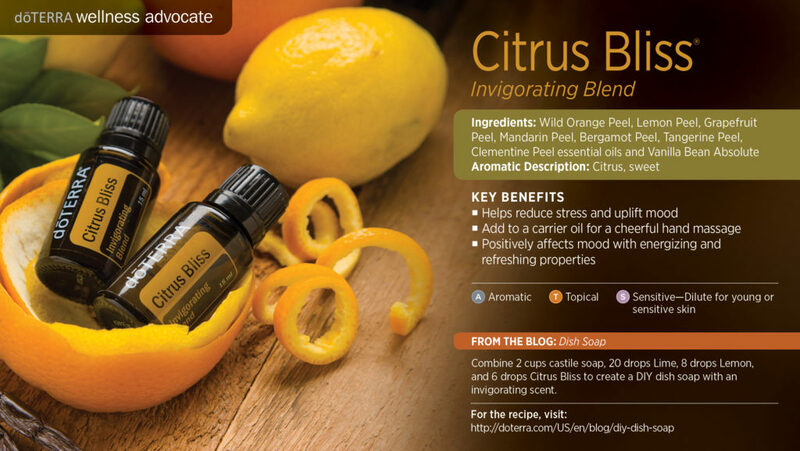 For those who have difficulty paying attention and staying on task, these essential oils help sustain focus.